Originally appearing on Night Ark’s second album entitled Moments (RCA/Novus, 1988), Ara Dinkjian’s song Offering initially received little fanfare in the North American market when it was first released. Gradually, over time, the catchy ethno-jazz tune soon made it’s way to Greece, Turkey, and Israel, where it was set to lyrics and turned into folk-pop songs- in some cases unbeknownst to Dinkjian himself. 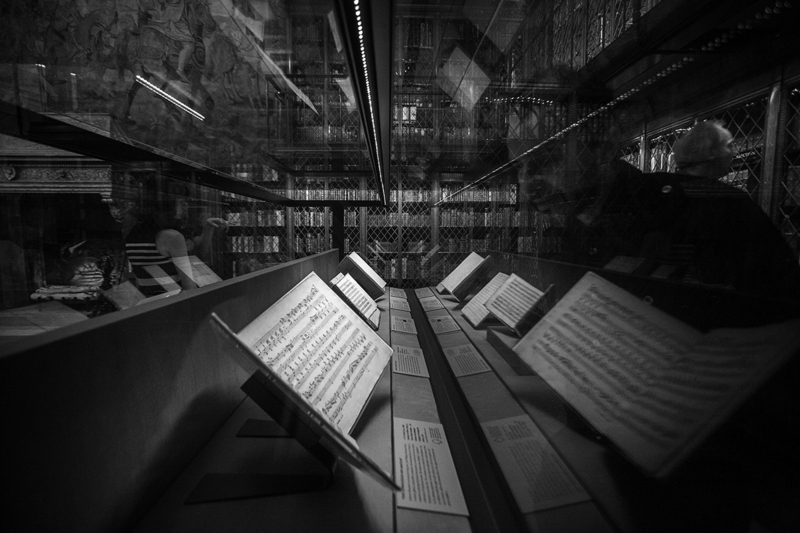 A re-release of the original track was made on the Traditional Crossroads label in 2000 (Treasures) with various iterations having appeared performed by Dinkjian himself on his Armenian in America (Krikor Music, 2006) and 1915-2015/Truth & Hope (Kalan 2015) albums. 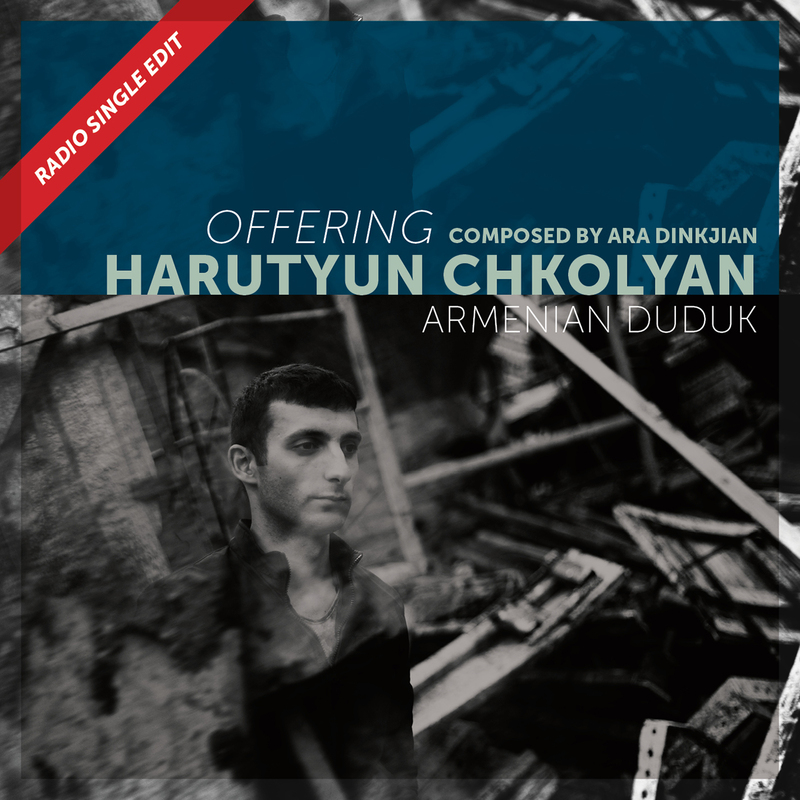 In short, Offering is considered an instant classic within the international folk music genre. 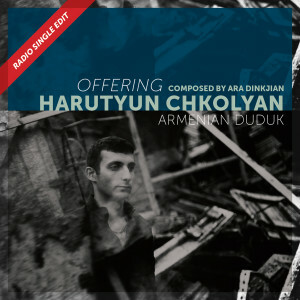 This current version of Offering (Pomegranate Music, 2015) features some of Armenia’s most talented musicians, headlined by duduk virtuoso Harutyun Chkolyan. It is the lead single from his upcoming record to be released in 2016. Recorded in Armenia, the latest iteration of Offering fuses Anatolian and Armenian flavors together for a compelling and soulful experience sonic experience.